Call 515-259-3253 to schedule your first appointment. Your ability to hear can greatly impact your overall quality of life. Whether you’re encountering a hearing problem for the first time or have been seeing a hearing specialist for years, if you feel that your hearing isn’t what it should be, come to Miracle-Ear. As an established hearing center in Urbandale, IA, our goal is to help you reach the point where hearing isn’t something you have to think about, but rather, it’s something you simply do naturally. For more information about our Urbandale, IA hearing center or to see how we can help you, call or visit Miracle-Ear today. 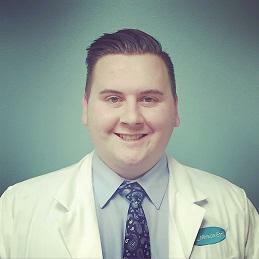 Jordan has worked with Miracle-Ear for 4 years as a Hearing Instrument Specialist. Jordan is Nationally Board Certified and has his state of Iowa hearing aid dispenser license. He has also completed the International hearing society long-distance learning for professionals in hearing health sciences and obtains yearly Miracle-Ear re-certification. Jordan's favorite part of working with Miracle-Ear is the look on people's faces when they get back something that is so precious that they have lost. 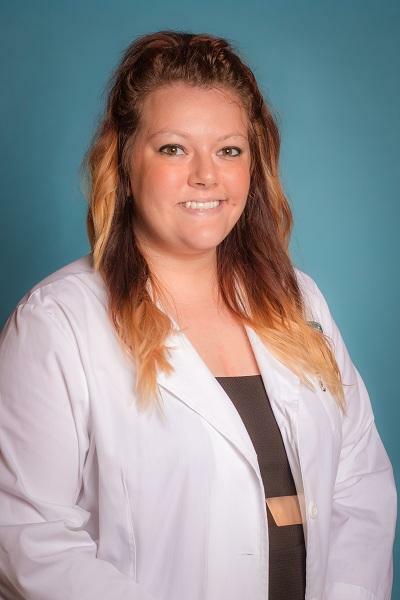 Chelsea has 4 years of experience in the medical field and has worked with Miracle-Ear since 2016. Chelsea is CMA and LMS certified. Chelsea's favorite part of working at Miracle-Ear is seeing patients' reactions when they hear something they haven't for the first time.